For the first time ever, TV cameras have followed Xavi Pascual and his all-conquering handball team for a whole month, and the result is this fascinating documentary co-produced by FC Barcelona and TV3. 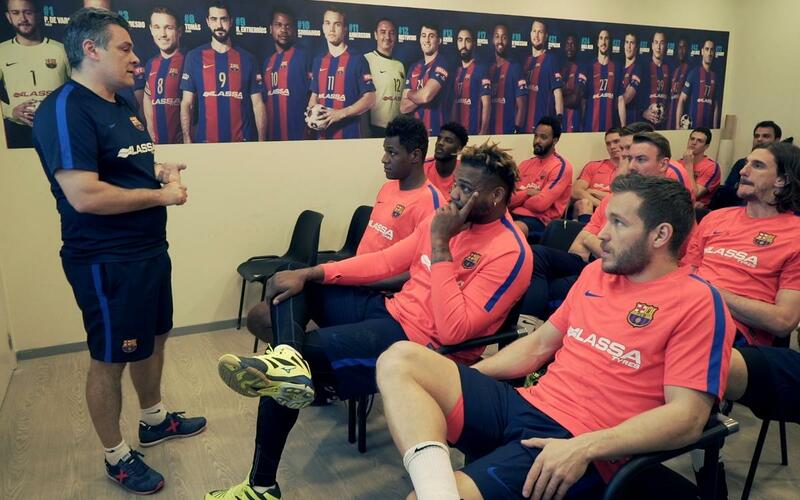 'Barça Inside, the secrets of a winning dressing room’ goes behind the scenes to get up close and personal with the members of one of the greatest teams ever to grace this fabulous sport. It’s a chance not only to see how the team works, but also how they relax – revealing a human side to the players that fans may not have been aware about. Even if you’re not a regular follower of handball, this video will be time well invested!